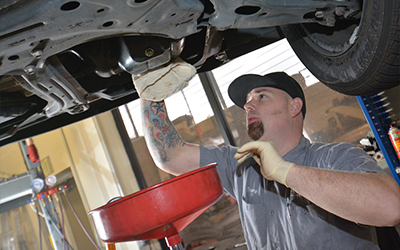 Are You Looking For An Toyota Repair Shop In Folsom California? Your Toyota Repair Specialist, is Shannon Family Automotive Service. We specialize in imported cars, SUV and trucks, such as Honda’s, Toyota’s and Acura’s. We strive to bring you excellent customer service and straight forward communication. We always provide high quality and low prices. Learn why our shop is so different, visit shannonfamilyautomotive.com.